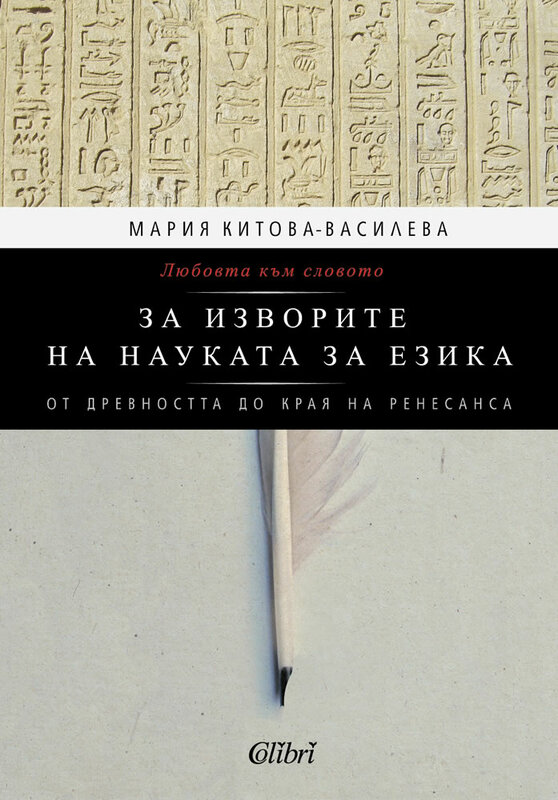 If the experts could be trusted, it is the first time when here, in Bulgaria, and probably throughout the world, is founded a work as ambitious as this – it retraces, step by step, the manifestations of interest towards the language and theory of language from the origin of the first human civilizations till the end of the Renaissance. Maria Kitova-Vassileva is a professor, doctor of philosophy. She has been working at the New Bulgarian University for nearly nine years now. In that very university, with its intrinsic new spirit and modern views about organization of teaching process, she finds the appropriate ground for developing her creative potential.